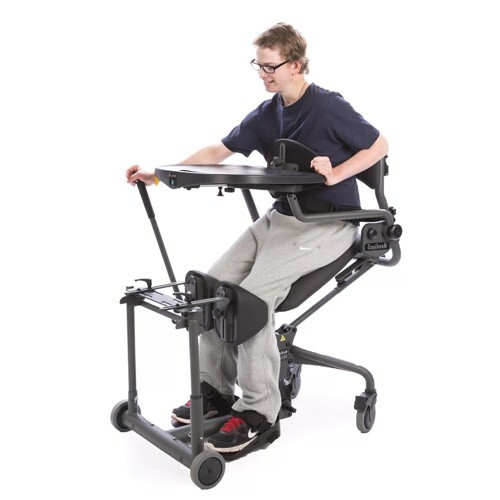 The world of rehab equipment can get pretty confusing for someone who has no clue about rehabilitative medical supplies. That is where Sherman Oaks Medical and their expert staff comes into play to take the burden off of your shoulders! 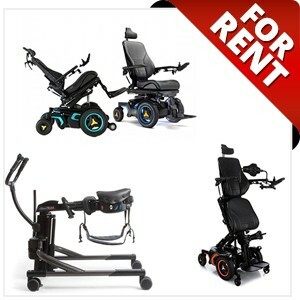 There are many different types of rehab equipment to choose from; however, Sherman Oaks Medical specializes mainly in rehab power wheelchairs. 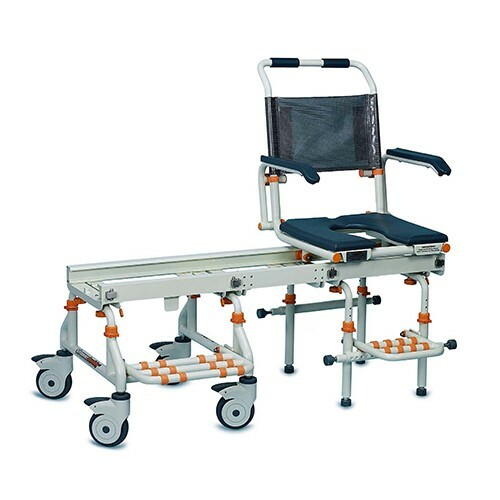 Our rehab power wheelchairs are all custom ordered chairs that have been configured to match the user's specific needs and requirements in order for the wheelchair to be safe and appropriate for the existing diagnosis. Each accessory is designed for a specific reason in mind, both medically and functionally. 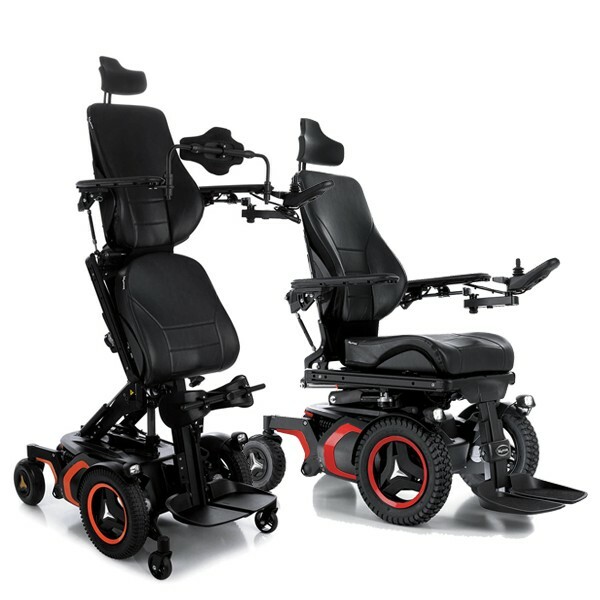 Our rehab power wheelchairs guarantee that the user will have more freedom, independence, and a significant improvement in their quality of life.